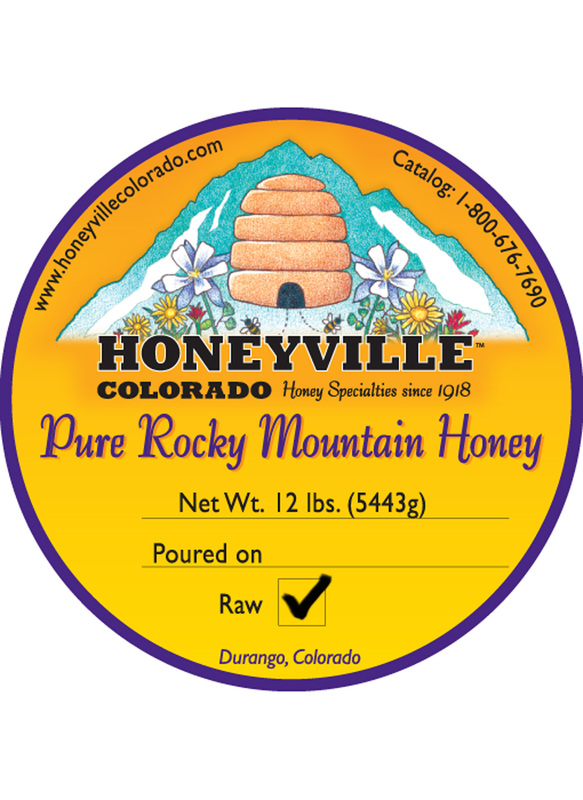 We've been ordering raw honey from honeyville colorado for the last 7 years - we love this product. We've been eating your raw honey and whipped cinnamon honey for years! It's by far the best we've ever had. Your service is great. We always order it and receive it in due time. Thank you so much for supplying us all with such a wonderful product!! I have tried several brands of raw honey, this is absolutely the best I have found. I have ordered this honey several times in the 12 lb bucket, and it is always the same good tasting honey. Will continue to order. Best honey ever! Great service too! 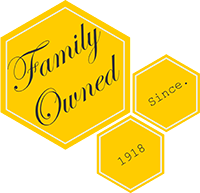 We have been using Honeyville honey since the early 1970's. We have always been very pleased. We usually pick it up when be visit my sister in Bayfield, Peggy Beebe. I cannot live without honeyvilles raw honey for my black tea with milk in the morning For the past 15+ years. I now have it sent to me in the 12 pound buckets so I will never be without! I'm very picky about my honey. I put it in herbal tea so the flavor of the honey is a very important part of a good cup of tea. I love the flavor of this honey and and glad to have finally found a raw, organic honey that I like. Everything arrived quickly and as expected. Everytime we get it, we are blown away at its pure crisp delicious flavor. It is our all time favorite honey. It is delivered quickly and we always anxiously await its arrival. Absolutely love your HONEY. The speed with which our order was filled was impressive. Only the Labor Day holiday slowed things down. We'll leave the bucket of raw honey sealed until we need it, which won't be very long. But we expect the good quality we've become accustomed to. This is the best honey I've ever tasted, it's so pure and golden and the taste is out of this world. I will surely buy more again. Thank you for such and god bless. This is the second 12 lb bucket of raw honey I have ordered from Honeyville. It is by far the best honey I have tried. The texture, taste and consistency is outstanding. 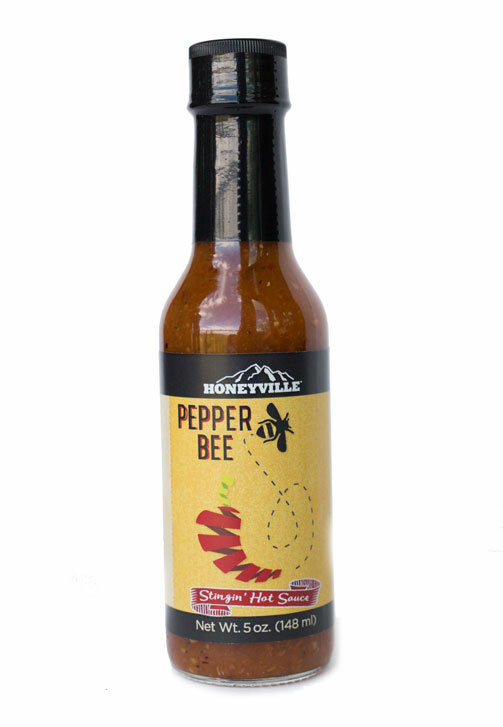 You can't go wrong with Honeyville raw honey. I was using this honey for years to control my allergies but I switched to store bought thinking I had them under control. I was terribly wrong and suffered with allergies again. I am back and the Raw Honey in my morning Tea has them under control. Great product and reasonably priced. Thank you Honeyville. I love all of your products. Functional and taste great. I have been ordering from you guys for over a year now. This last bucket is so thick, I am unable to pour into a smarler jar. It is a hassle. Same great taste, but thick. We are picky about honey and it's the only sweetner we use. 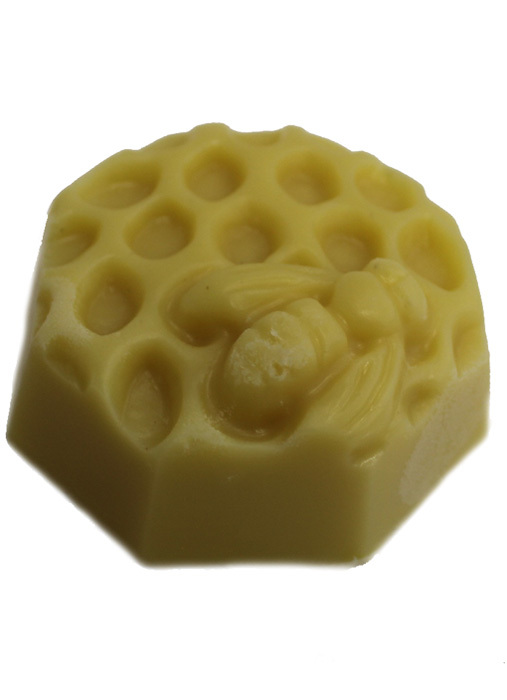 We like this honey for its smooth and delicious flavor. We always leave a couple of jars in the cabinets aging so it crystallizes which we enjoy as a spread. It takes a year to begin its process. Love it. I love your honey. My dog and I use it for our allergies. Thanks! I used to suffer from allergies living in SW Colorado. Then someone told me to find some raw local honey. OMGosh does it work! I have been using Raw Local Honey for about 3 years and have been allergy free! 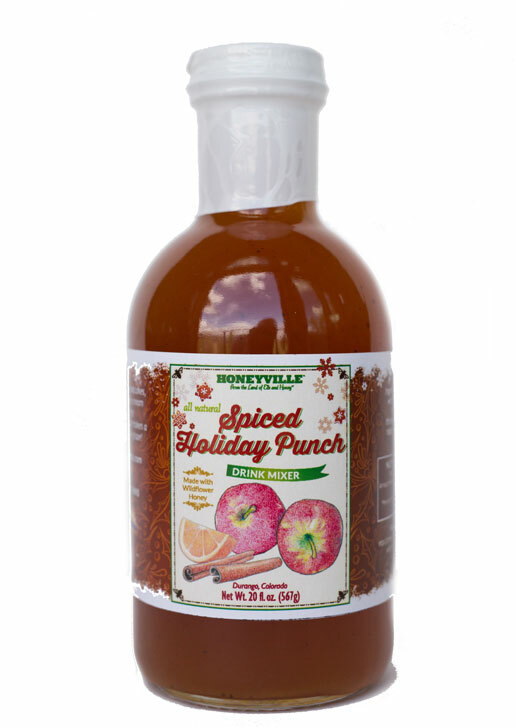 My local supplier hasn't been producing a much this last year, so I switched to Honeyville! Absolutely wonderful! I'll never live without it again!